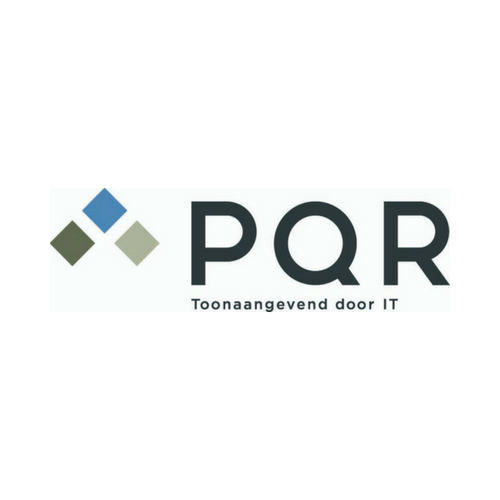 As a cloud integrator, PQR recommends, delivers and manages hybrid cloud environments. With her years of knowledge of making available data, applications and workplaces available in a secure and manageable way, including managed services, PQR transforms your infrastructure into a stable and dynamic work environment. With Citrix’ leading solutions, PQR provides tomorrow’s workplace. During Citrix Solution Day 2018, at the PQR booth we will show you why Citrix SD-Wan is indispensable as part of your workplace environment.